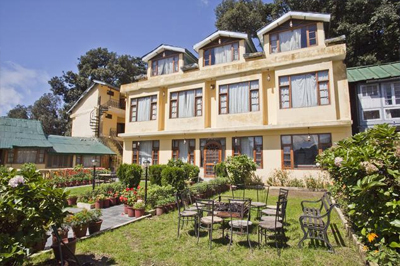 Sagrika Resort, Dalhousie - 3 Star Hotel . 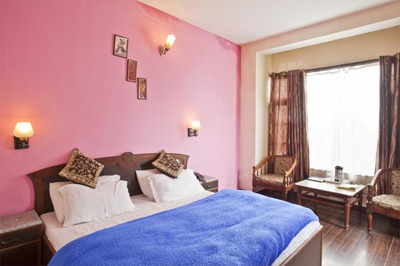 Sagrika Resort is a standard property occupying a prime location at Court Road. Breathtaking scenery and beautiful surroundings will allure you to return back to this enchanting place for sure. 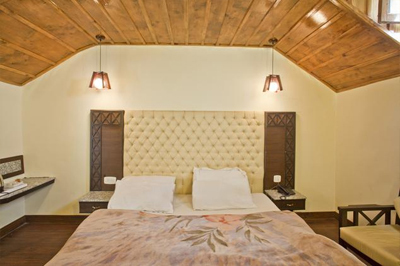 The simple yet classy resort offers an array of facilities to make sure that your stay be a comfortable and memorable one. For fitness freaks the resort has a well-appointed gymnasium with all the latest exercise machinery. In free time guest can head to the loft game room present in the premises providing with many interior gaming options. 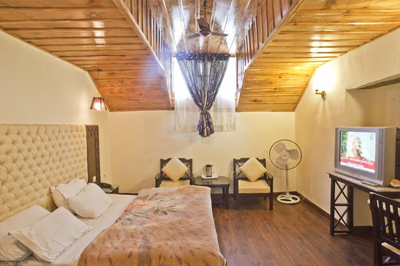 For comfortable staying, the resort maintains spacious and lively rooms to relax in after coming back from all day excursion. Each room in the resort has a wide open air window to offer an uninterrupted view of lush green trees and high mountains. 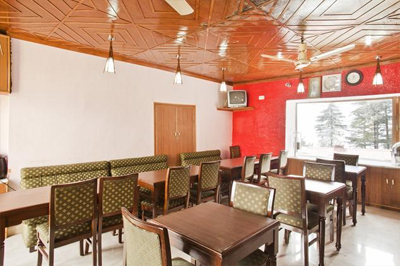 Two on-site multi-cuisine restaurants namely Garden Retreat Restaurant and Seven Spices Restaurant are here to serve you with variety of mouth watering dishes. Well-stocked bar with enchanting ambience is also here offering delectable drinks for complete refreshment. 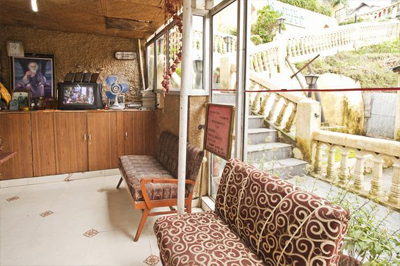 Bonfire, doctor on call, free Wi-Fi, children play area, travel desk and car rental are some other services which are also offered here. The accommodation is offered in the well-maintained room and suites, which are outfitted with modern day amenities. All these guest rooms are comfy and warm, featuring large airy windows. 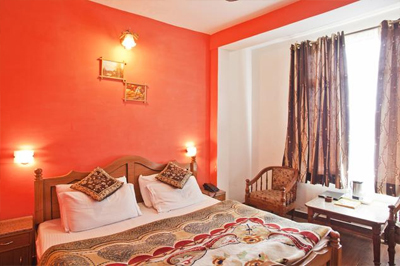 Each room has a free Wi-Fi access so that guests can use it to keep in touch with their dear ones. 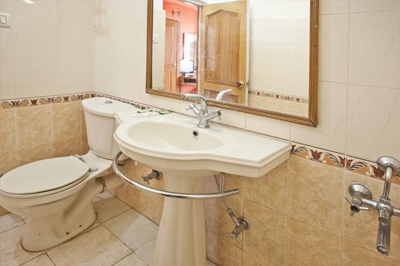 En suite bathroom come with hot/cold water supply and essential bathroom amenities.